No matter where you look there seems to be an infographic. We see them in newspapers, magazines, on television and online. Most of the time they are ill-conceived and just plain awful: rows of toilet door symbols depicting the latest employment figures, or pie charts with so many ‘slices’ the data they show is indigestible. 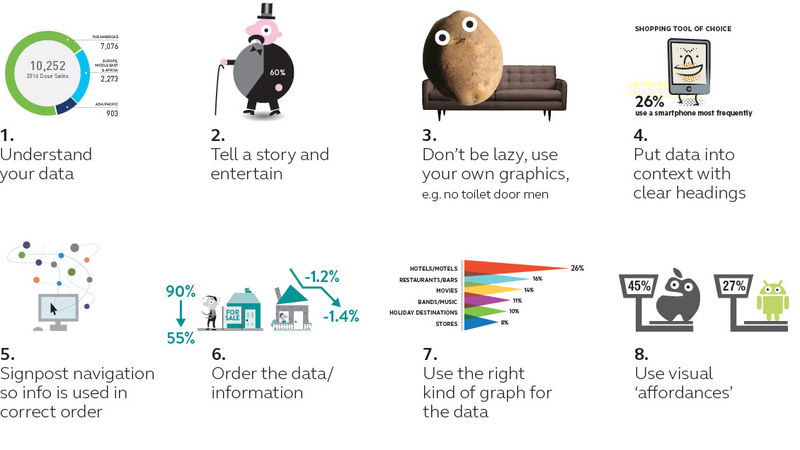 There’s an art to creating infographics that not only entertain but also tell the right story. At Transmission, we focus on producing infographics that look good and can actually be used and understood.